Heroes of the well-known rhyme for children have become characters of the Rhyming Reels – Jack and Jill casino slot machine designed by the Microgaming developer. This is the nice video slot with 5 reels and 20 paylines. You can play here one bonus round with big prizes. The jackpot is 10 000 coins. 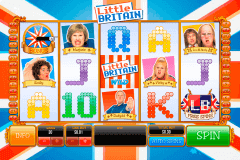 It is always the great fun to play video slots for fun download or no download, when their heroes are well-known characters from films, cartoons, shows or, like in our case, nursery rhymes. We are sure that many Canadian players also know the plot of the rhyme about Jack and Jill and they will see that it was slightly changed in the Rhyming Reels – Jack and Jill game. Here they are adults in love with each other. So, the Wild symbol is the Game Logo, which has the function of the 2x multiplier of all wins, in which it takes part. 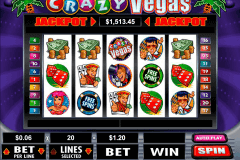 The Bucket with Water image is the Scatter symbol of this casino game. 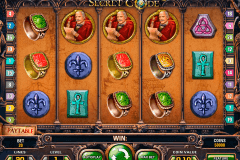 The combination of five Scatters will award you with the awesome prize of 10 000 coins, while three+ of them will open the slot machine online free spins round. Online gamblers will be able to play 15 free spins at the 4x multiplier of all wins achieved here. 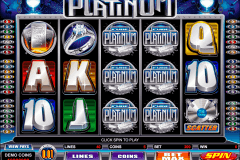 It is true that free slots online with bonus features are very rewarding and offer generous prizes. For example, the maximum win of the above described free spins feature is 880 000 coins. Gamblers like to play money casino games with the nice graphics and interesting bonus features. The Rhyming Reels – Jack and Jill game is one of them. Here you will see two special symbols (the logo and the bucket), icons of Jill and Jack, their symbol together (which offers the mixed pay), the well, the first aid kit and A to J card symbols. Get used of the love story described in the Rhyming Reels – Jack and Jill slot from Microgaming and become the winner.